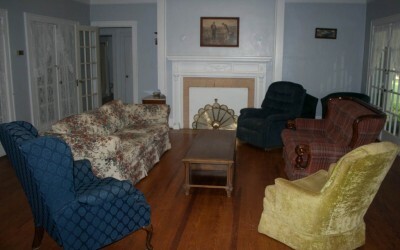 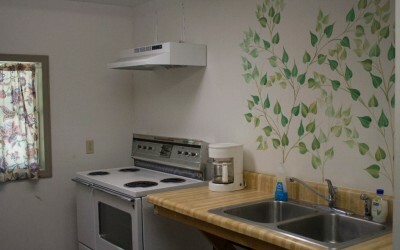 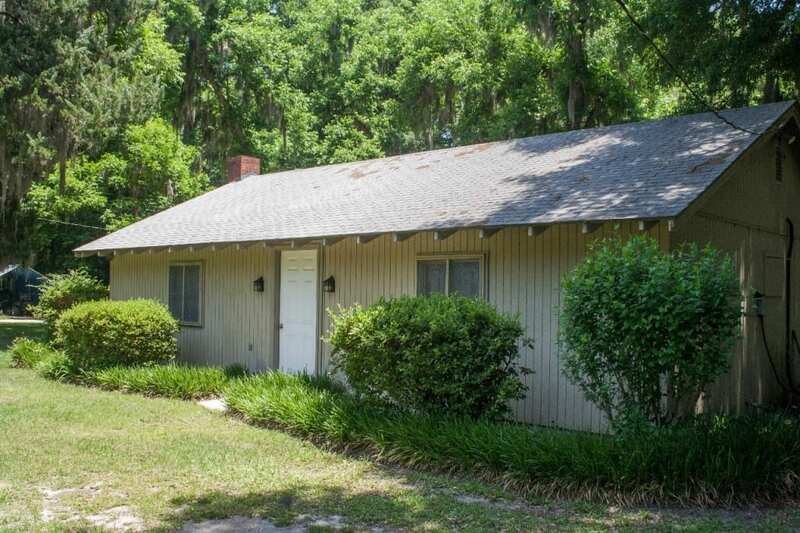 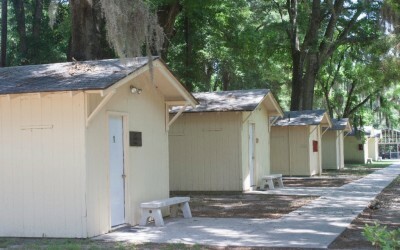 The Savannah Baptist Assembly offers several different lodging options. 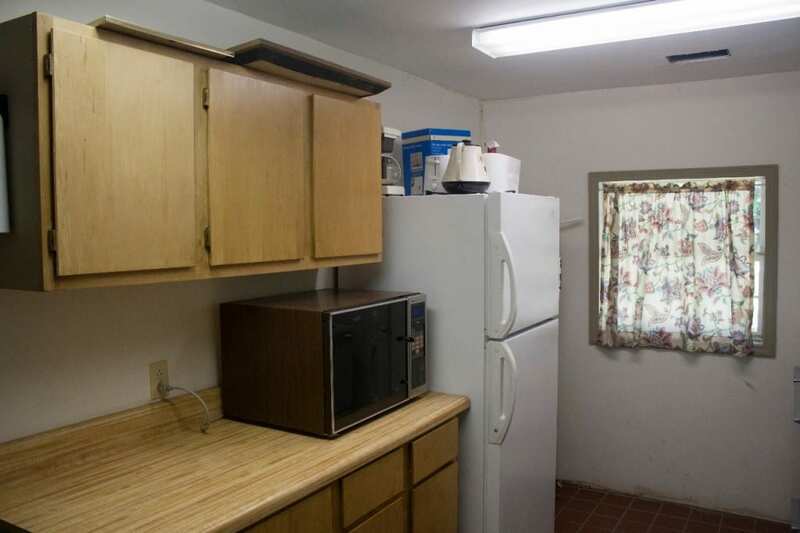 Click on an image to take a look inside. 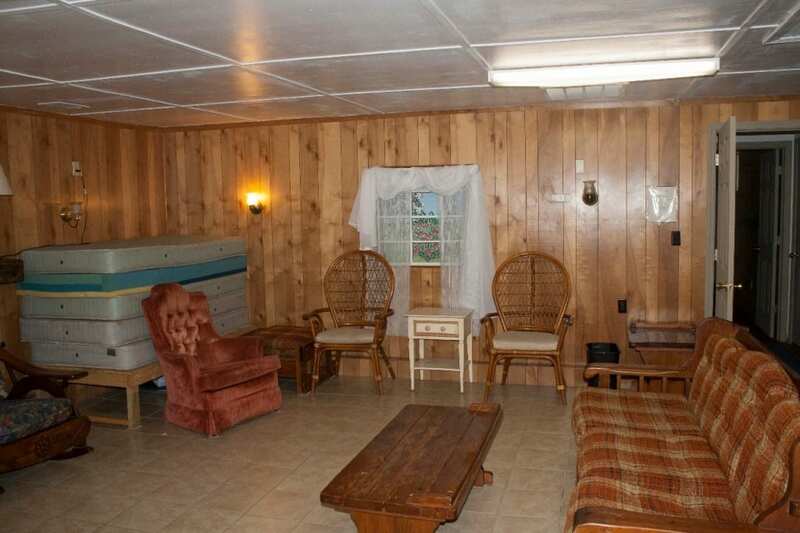 The Big House has two bedrooms, each with its own bath. 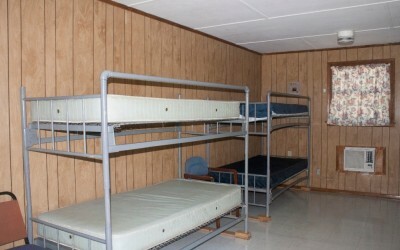 The rooms sleep eight and twelve respectively. 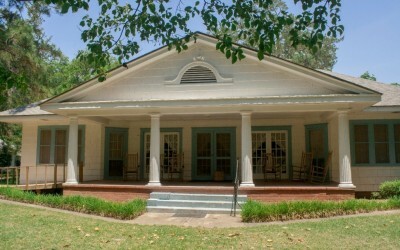 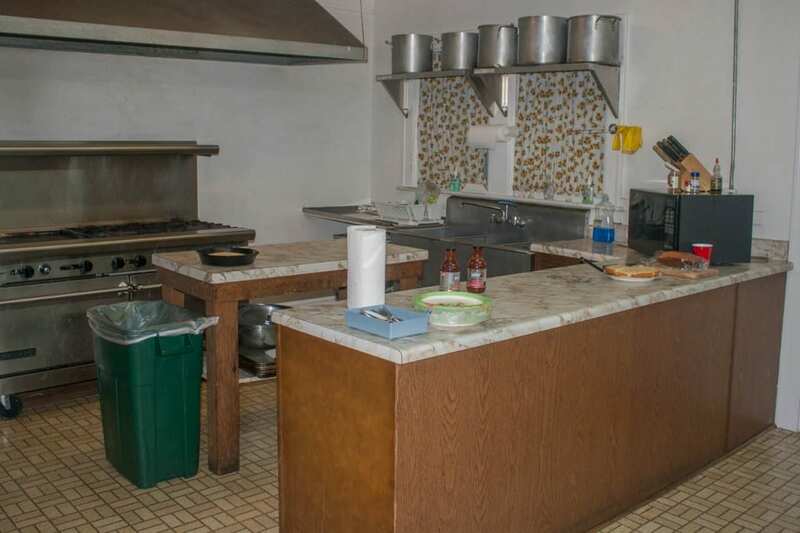 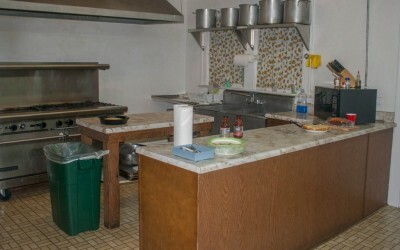 The Big House contains the main kitchen and main dining hall (accommodates 50 –70). 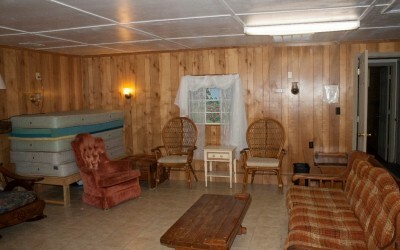 The Lodge sleeps sixteen in a large room that contains a fireplace, beds and a meeting area. 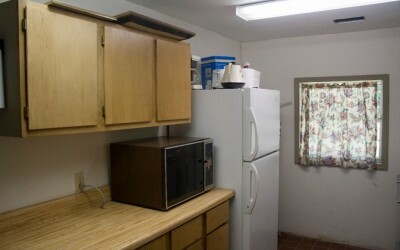 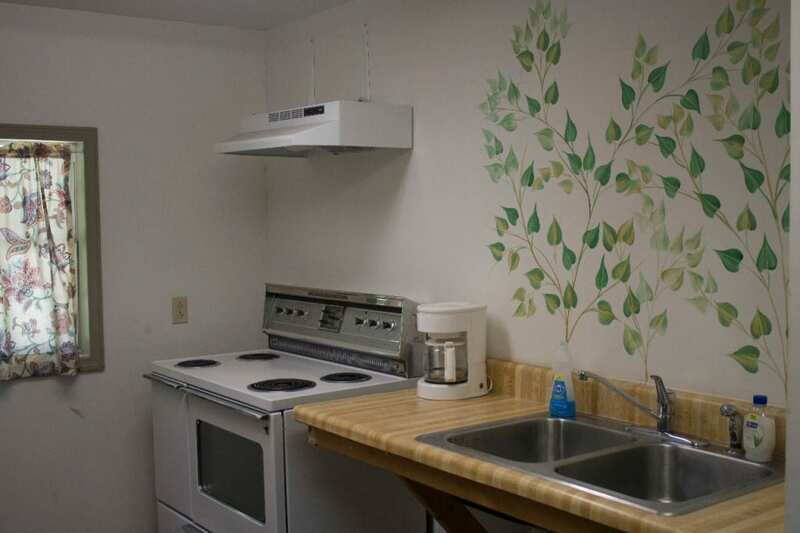 A small kitchen and a bathroom are attached. 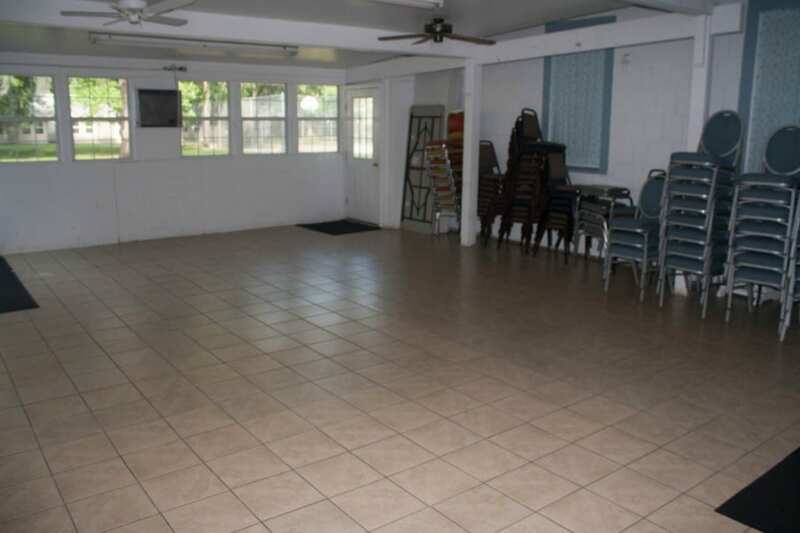 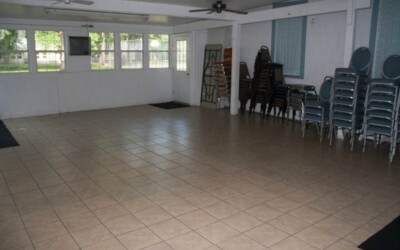 The Lodge is suitable for small groups of the same gender. 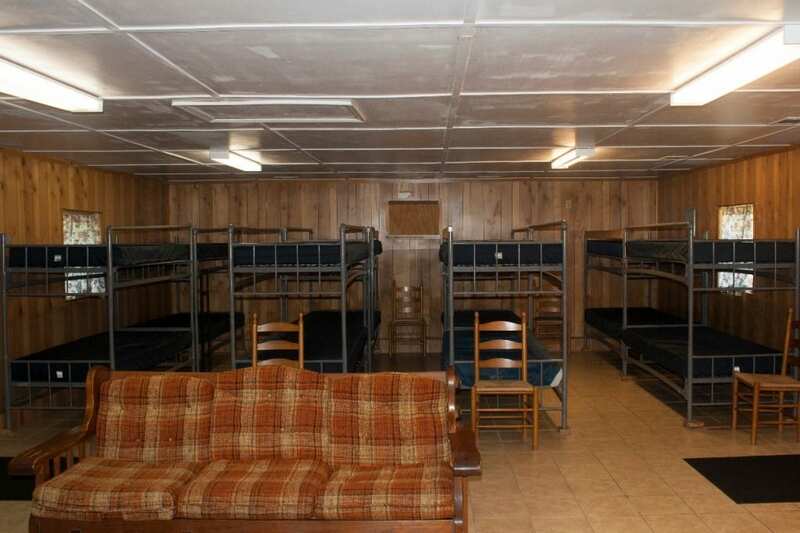 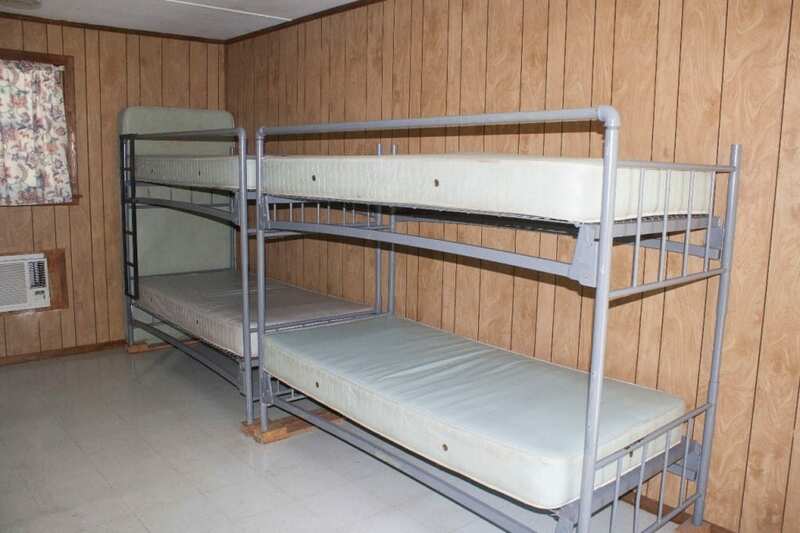 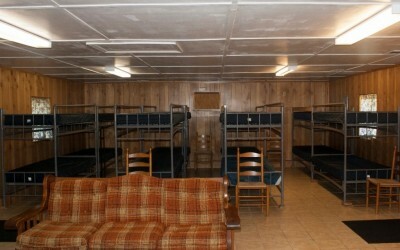 There are four smaller buildings (sleeping cabins 1-4) that each contain eight beds (four bunks). 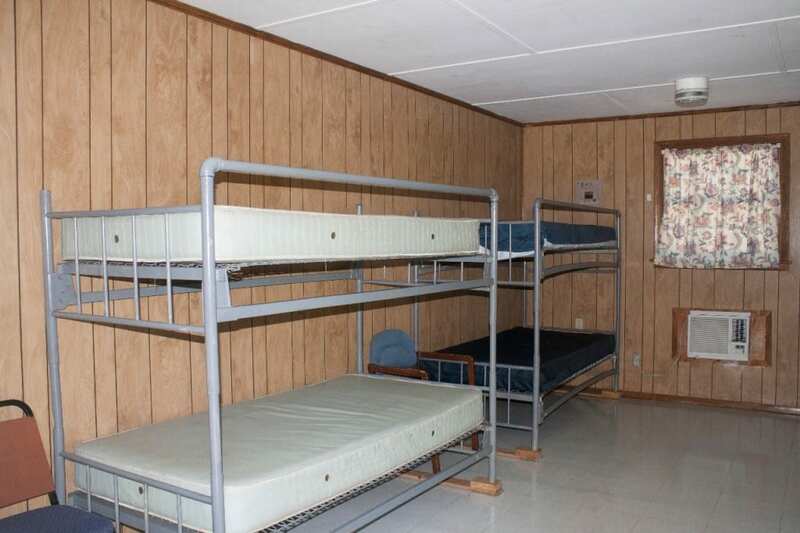 The newest sleeping cabin (#5) sleeps sixteen. 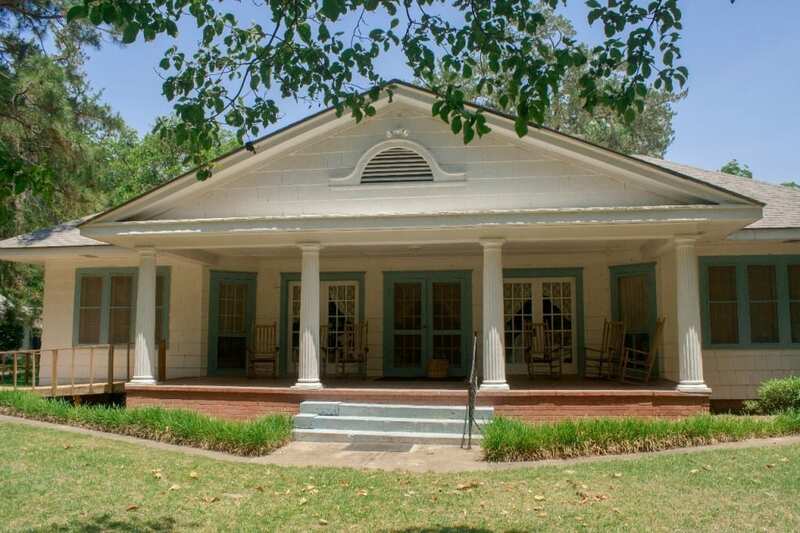 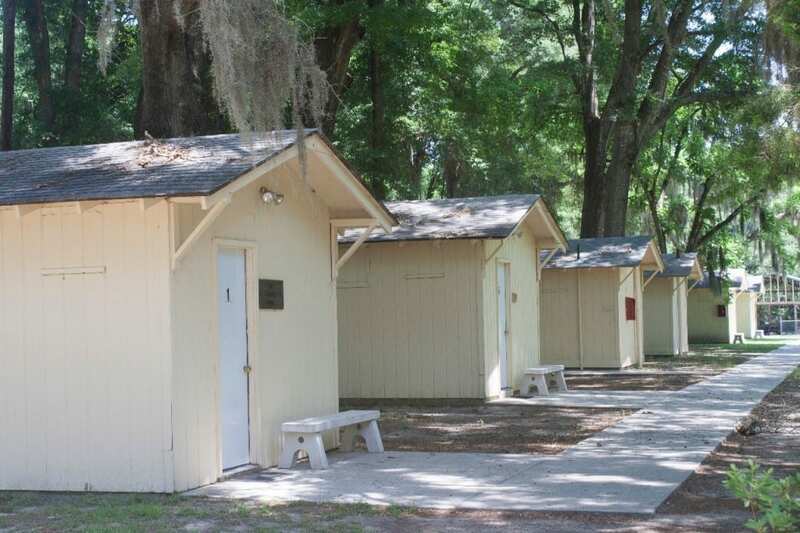 A men’s and a women’s bathhouse are available for use by guests staying in these cabins.